As soon as it get's colder outside I love cuddling myself in warm blankets on the couch and watching movies or reading a good book and listening to music. Candles should never be missing too. 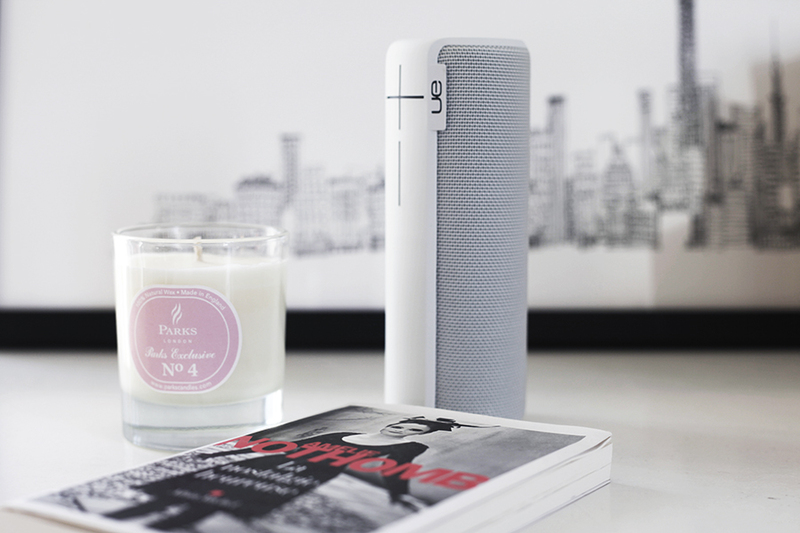 Since a week I'm a proud owner of the UE Boom2. The white box on the image is able to do some real magic. When I first connected it to my Iphone and got to hear the sound I was truly amazed. I expected it to be good but I was blown away by the quality of the sound. 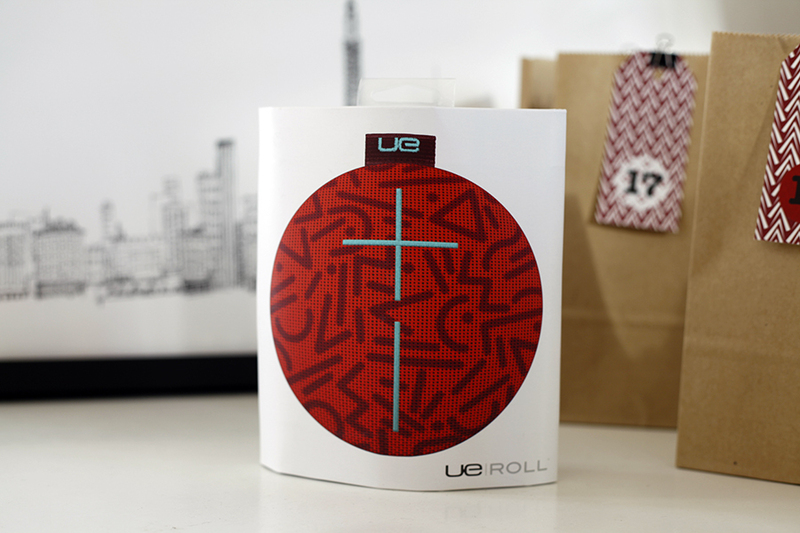 I will give away one UE Roll to my readers.